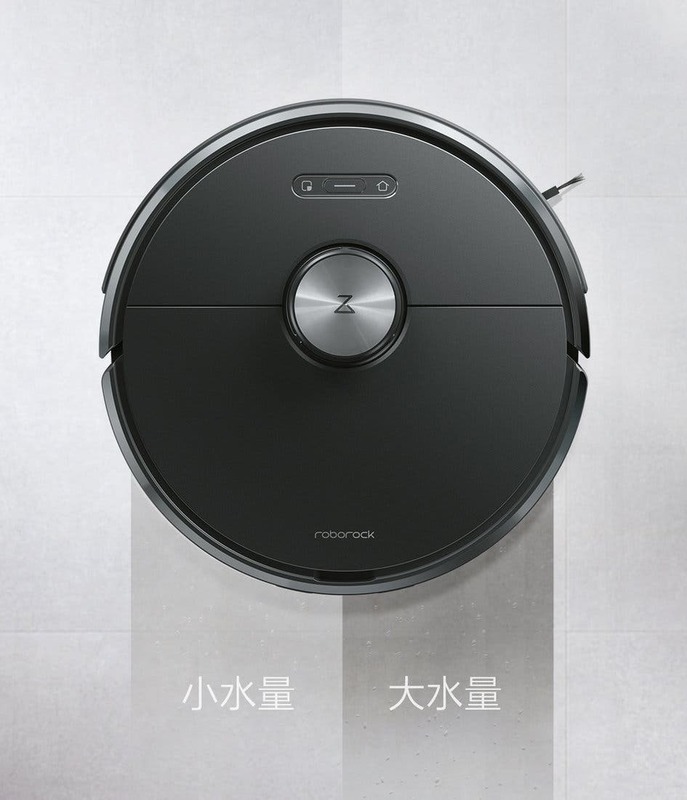 In the past few years, Stone Technology has created a good user reputation with its ‘Mijia sweeping robot’ and ‘Stone sweeping robot S5’. Today, this company officially launched the new sweeping robot, namely the Roborock Sweep T6, which has a few upgrades including the quality assurance and noise reduction. As the leader of domestic sweeping robots, Stone Technology has taken the lead in launching a two-year machine warranty that breaks the industry’s stereotypes. This selling point can really make consumers change their decision when buying a new model. 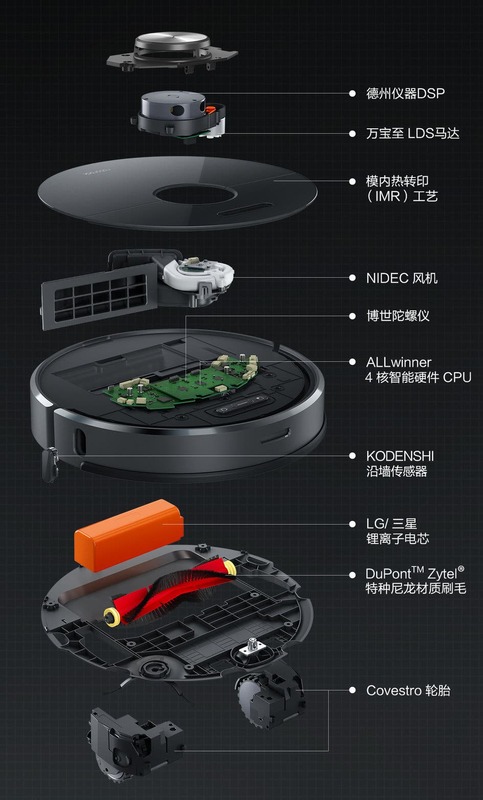 The core processor of the Roborock Sweep T6 uses the flagship chip R16 of the ALLWINNER series. The TI digital signal processor is from Texas Instruments, and the MCU microprocessor comes from ST STMicroelectronics. As the ‘eye’ of the sweeping robot, the LDS navigation system of the Roborock Sweep T6 upgrades a new generation of laser mapping algorithm, which brings faster, more stable and more accurate mapping capabilities, and automatically recognizes the room and presses like a human. In addition, the upgraded Rock Navigation path plan is smarter than the previous generation. 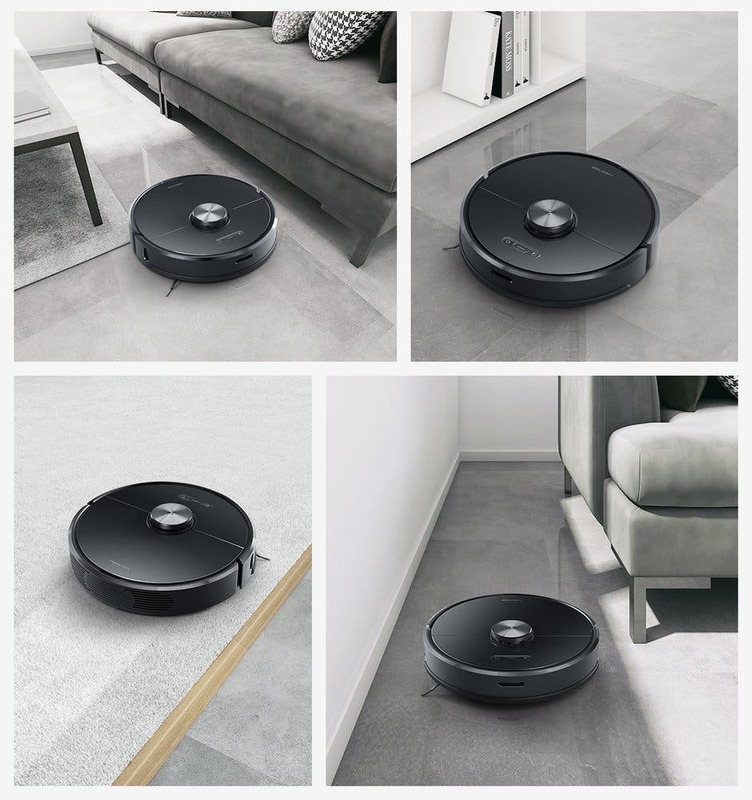 Based on the principle of long-edge priority and the principle of proximity, the Roborock Sweep T6 sweeps faster in narrow areas, does not go far, does not take the road, and improves cleaning efficiency by 20%. 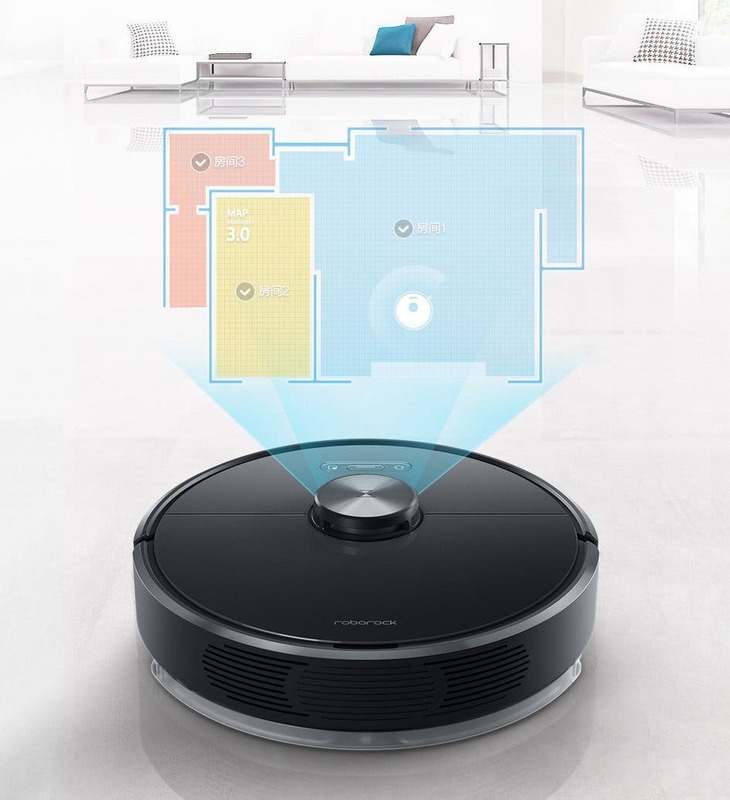 Thanks to the abovementioned two upgrades, the Map Management 3.0 system of the Roborock Sweep T6 can accurately remember the user’s home map after the first cleaning is completed, providing users with more personalized cleaning operations, supporting selection cleaning and zone cleaning. You can also set the virtual wall in the restricted area. The Roborock T6 redesigned and optimized the five noise reduction units to achieve low noise under high suction. With the new 30.5mm motor, the speed is reduced (increased torque) compared to the previous generation, which reduces operating noise a lot. 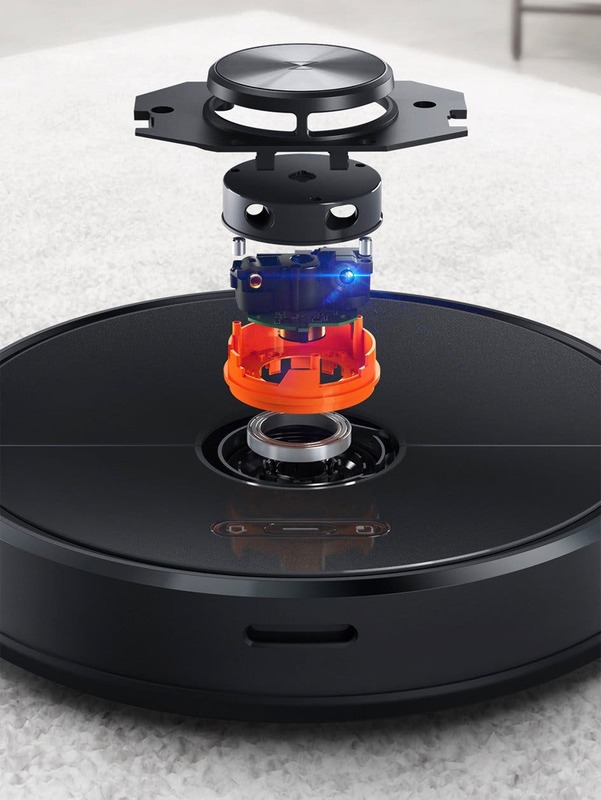 At the same time, the Roborock Sweep T6 optimizes the motor vibration and gear design, and also fills the sound insulation cotton and noise reduction air screen near the motor, which greatly reduces the noise caused by the robot work. In general, the Roborock Sweep T6 has a 50% reduction in sound power compared to the previous generation while ensuring high suction. 1. For the problem that the main brush is easy to wrap the hair at both ends, the Roborock Sweep T6 innovatively introduces a detachable main brush, which allows the consumer to easily remove the whole group of hair in three steps. 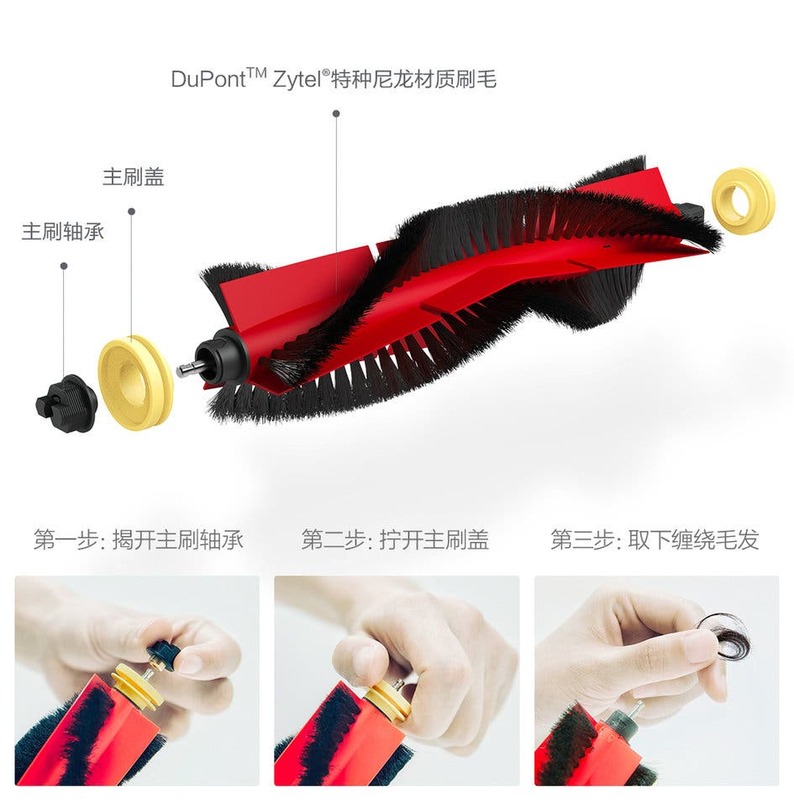 At the same time, the main brush bristles use the international first-line brand DuPontTM Zytel material. 2. 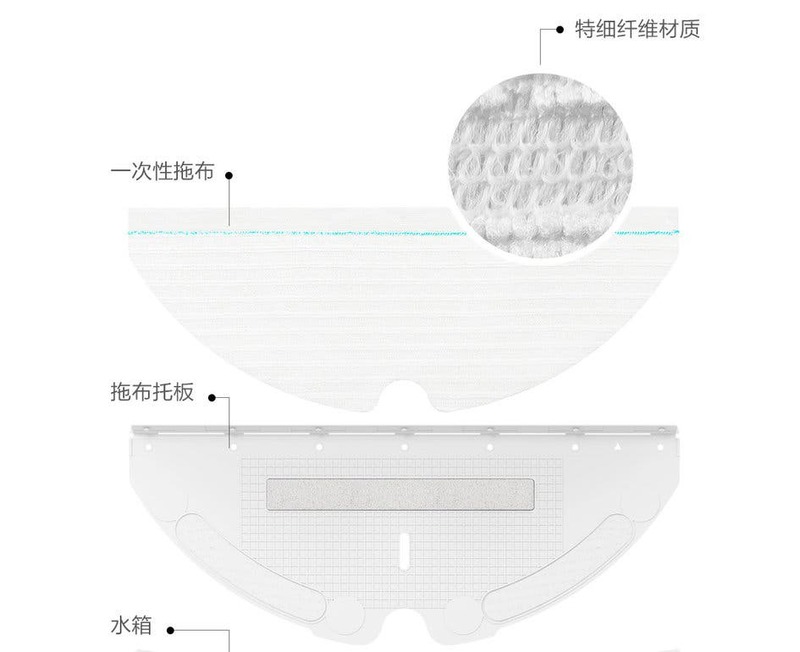 In response to the problem of user hand washing mop trouble, the Roborock Sweep T6 innovatively launched a disposable mop that is ready to use (10 pieces with the package). The disposable mop uses a mop tray and a Velcro design, making it easy to install or tear off. 3. For the problem of different wet mopping needs, the water tank of the Roborock Sweep T6 has an adjustable gear position. The two water volumes meet the needs of different cases – for example, daily cleaning can adjust a small amount of water, and will not cause long-term moisture on the ground. If there are strong stains on the ground (such as soy sauce drinks, etc. ), you need to adjust the water tank to dissolve the stains. 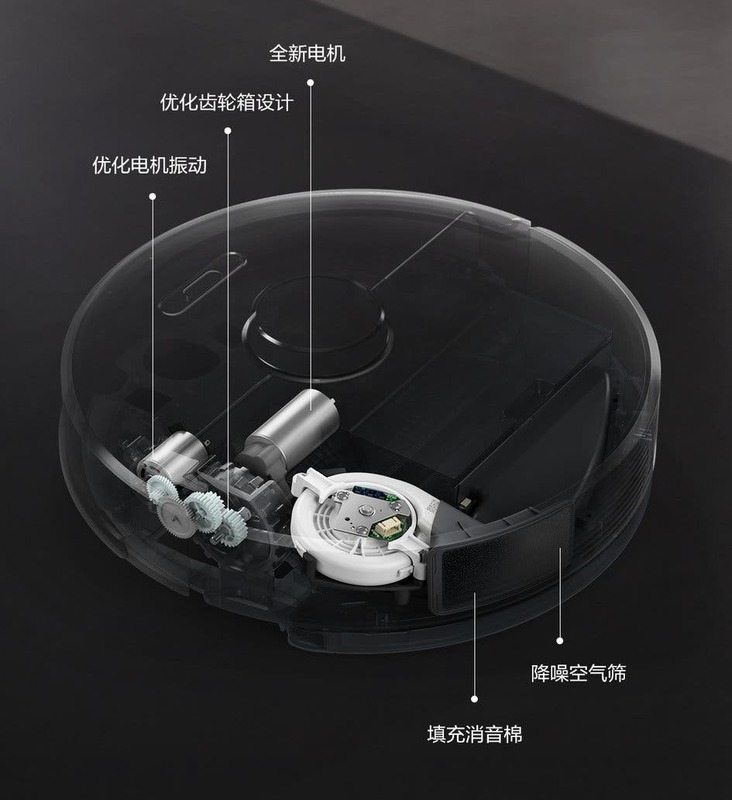 Apart from this, the Sweep T6 comes with a 5200mAh large battery, 2000Pa large suction, 2cm super obstacle passing capability, 14 types of sensors, and so on.